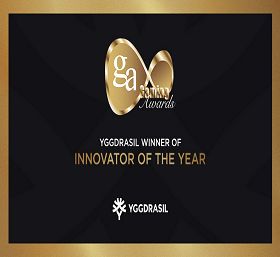 Yggdrasil again decorated at the 2019 International Gaming Awards! Avis Casinos » News » Providers » Yggdrasil » Yggdrasil again decorated at the 2019 International Gaming Awards! The judges recognised Yggdrasil’s studio partnership initiative YGS Masters, its in-game promotional toolset BOOST® and the suppliers’ innovative game releases in the last 12 months, including its first branded slot, Nitro Circus™. Subject : Yggdrasil again decorated at the 2019 International Gaming Awards! March 2019 : RoyalCasino.dk, sign with Yggdrasil! 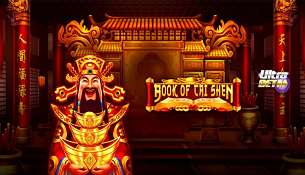 March 2019 : March 2019, Yggdrasil Gaming feeds 888 Casino! January 2019 : Yggdrasil launches two new immersive blackjack games! November 2018 : Yggdrasil, Time Travel Tigers™ ready for a trip back in time! November 2018 : Yggdrasil launches its first Nitro Circus™ brand game! November 2018 : A player wins a record Yggdrasil jackpot at LeoVegas mobile!